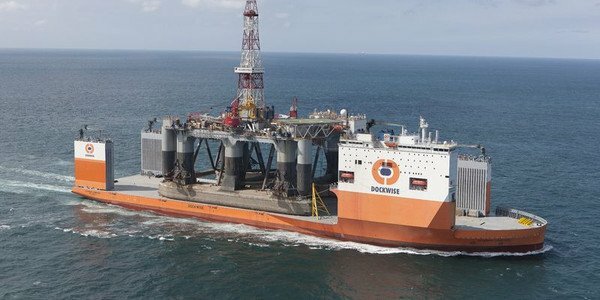 Dutch company Boskalis has acquired a major logistical management transport contract and has received a letter of award for the transport and float-over installation of an offshore platform with a combined contract value of approximately $65m. The logistical management contract covers the transportation of a large number of modules from a fabrication yard in Asia to a plant being developed in North America. Boskalis will deploy two heavy transport vessels for approximately 475 days each commencing late 2019. Additionally, Boskalis received a letter of award from Malaysia Marine and Heavy Engineering for the transportation and float-over installation of a topside for the Bokor Central Processing Platform Phase 3 redevelopment project in Malaysia. A heavy transport vessel will be modified to suit the project, which is due to be executed in 2020. “Boskalis’ strategy is aimed at benefitting from key macro-economic factors which drive worldwide demand in our markets: expansion of the global economy, increase in energy consumption, global population growth and the challenges that go hand in hand with climate change. These contracts emphasizes the need for infrastructure to accommodate the continued demand for energy,” the company said in a relase.